Home » Animegood Super Store » Hellsing: Search & Destroy Vol. 03 DVD + Limited Ed Arucard Action Figure NEW! 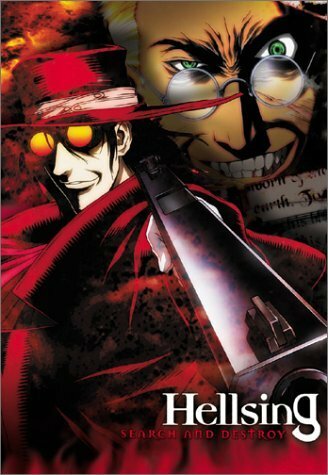 Hellsing: Search & Destroy Vol. 03 DVD + Limited Ed Arucard Action Figure NEW!